Learn to Lead Ice teaches the basics of leading waterfall ice. 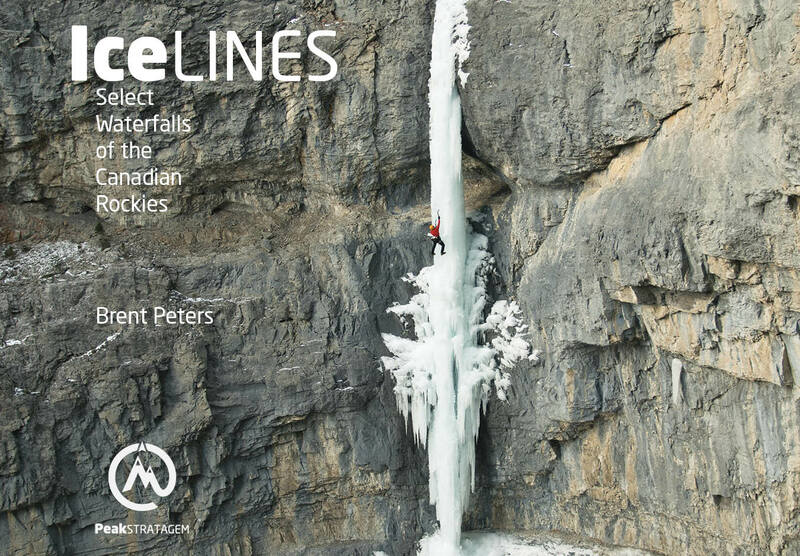 It is designed for those who are confident top roping WI3-4 waterfall ice and who want to progress to lead climbing. You will learn how to prepare for a lead climb, placement of ice screws for protection, the NoFall program, mock leading, and rappelling from a v-thread. Develop ice climbing lead skills for safe and efficient progression towards becoming a single pitch ice leader. Confident identifying environmental hazards when lead climbing. Confident using the A-frame technique, including the swinging and kicking positions. Confident building ice and v-thread anchors. Confident rappelling with a back-up. Comfortable setting up the harness for lead climbing. Comfortable placing and removing ice screws using the supported and A-frame stances. Comfortable tool testing, tool swapping, and resting on lead. Comfortable executing the NoFall Program for Ice ClimbingTM and how to prevent falls. Comfortable cleaning anchors, including making a lanyard. Comfortable assessing waterfall ice grades. 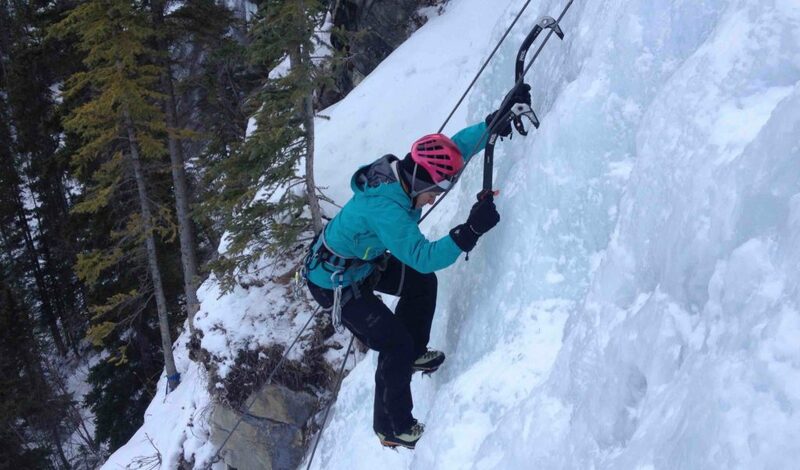 Comfortable choosing the right clothing for ice climbing. Understand the lead climbing system. Understand route selection and lead climbing strategy. Understand tying off the belay. Perform a mock lead and the NoFall Program for Ice ClimbingTM. Confident belaying a top rope climber. Confident walking in crampons on low angle terrain. Comfortable climbing using A-frame technique. Comfortable building simple anchors using ice screws. Comfortable rappelling with a back-up. Confident tying the following knots: Figure 8, Rewoven Figure 8, Figure 8 on a Bight, Overhand. *Prerequisites are recommended for an optimum learning opportunity. Awesome guiding, breaks it down so everyone will understand. did rock 1 & 2 course and i'm comfortable lead climbing outdoors now. Thanks again Brent!